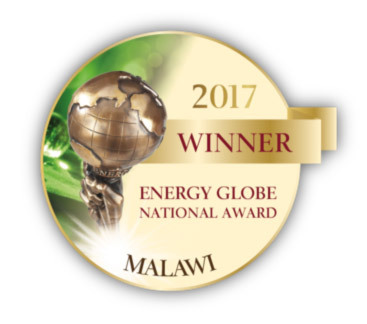 SolarAid, once again, won the Energy Globe award for our work in Malawi. In 2017 we won the award for developing the world’s most affordable solar light, the SM100, and for pioneering pay-as-you-go (PAYG) ownership schemes for affordable solar lights in rural Malawi. This is the third time SolarAid has won an Energy Globe award, the first time was in 2012. 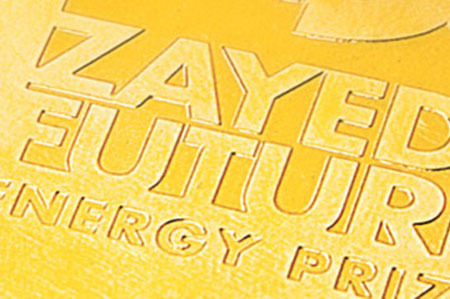 In 2018, we beat more more than 2,000 other project submissions from 182 participating countries to scoop the prestigious environmental prize, which distinguishes projects that conserve energy and utilize renewables. Winning this award was an incredible team effort. To win the award, we had to prove which of the UN Sustainable Development Goals we impact. The final tally is that we impact 10 out of the 17 SDG’s! 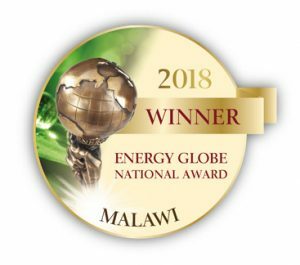 Having previously won this award in 2012, this time, Energy Globe recognised SunnyMoney Malawi’s creative distribution model and innovation: through offering one of the world’s most affordable solar lights (the SM100) and through pioneering pay-as-you-go ownership schemes for affordable solar lights. SolarAid and Wholebake won this ward for an outstanding partnership between a company in the food and beverage sectors and a UK charity. Wholebake considered the partnership with SolarAid as bringing together the “power of seeds with the power of deeds”. They made a donation to SolarAid for every 9BAR sold. SolarAid was promoted on 9BAR packaging and in its advertising, including point-of-sale items and the 9BAR events van that travels the country. The company committed to funding 2,000 solar lights during each month of the three-year partnership. 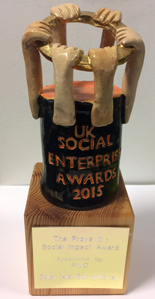 SunnyMoney / SolarAid won the Social Impact Award UK Social Enterprise Awards in 2015 for our work on impact measurement. In 2015, we reached 1.5 million lights sold. Thank you to everyone who participated, especially those who helped us grow. In 2014, we reached 1 million lights, and just one year later, we had sold 500,000 more! 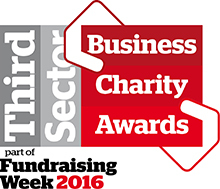 For the second year running we were announced as a finalist in the non-profit category of this prestigious award. B Analytics measures and reports on impact. 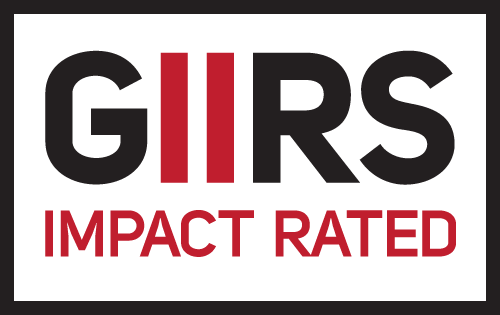 Their GIIRS rating is “the gold standard” for funds that manage their portfolio’s impact with the same rigor as their financial performance. Our “trade-not-aid” model allows us to have an immense impact, and because of that we achieved the platinum rating. We have maintained our platinum rating every year since. 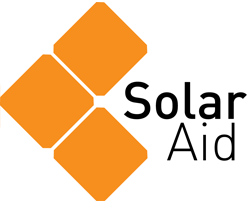 SolarAid was short-listed from a record 1100 entries from 84 countries as one of five finalists in the non-profit category demonstrating “outstanding impact, innovation, leadership, and long-term vision”. In 2014, we reached 1 million lights sold. It was an amazing testament to our wonderful donors that we were able to sell 1 million lights in less than 10 years. We would like to extend a huge thank you to anyone who donated, volunteered, or otherwise helped us in furthering our mission. Through our operations in Africa, SolarAid and SunnyMoney compile research and data about the impact of solar lights on communities. Being recognised by the Poverty Reduction, Equity and Growth Network (PEGnet) shows the importance of our work, including our Research Publications. Demand for solar lights grew by 720% in Tanzania in 2012! 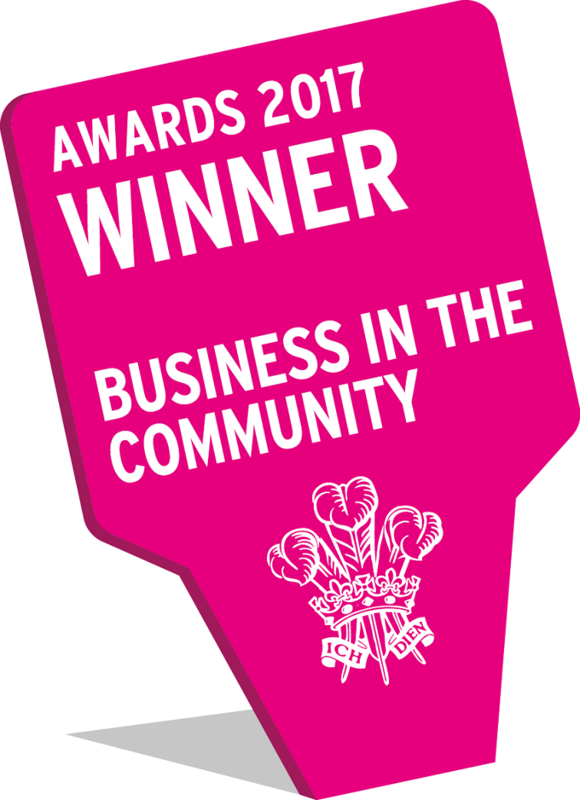 This Guardian article covers the influence we had in that, and because of this, we were awarded the Guardian Sustainable Business Award. The prize for this award was £500,000, which helped us massively progress toward our goal of eradicating the kerosene lamp from Africa. 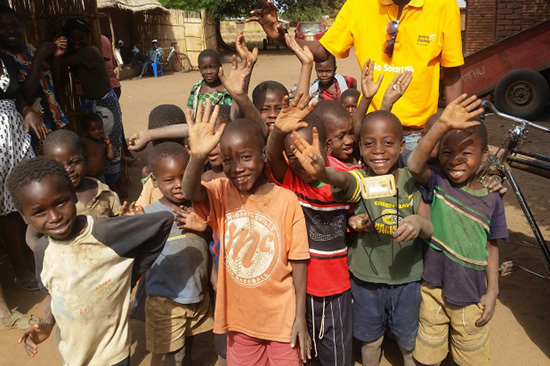 This award was hugely energizing and a created a breakthrough moment for us at SolarAid. It launched us into the years that followed with a great ability to make a large impact. This award is a really big deal in the solar industry! 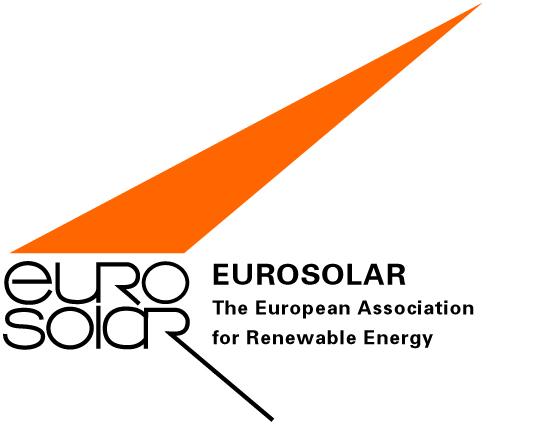 The European Solar Prize awards organisations taking innovative and pioneering action in promoting widespread use of solar energy. We were awarded for our work combatting both climate change and poverty with solar lights in Africa. The Ashden Awards ‘bring to light ground-breaking green energy champions in the UK and developing world and inspire others to follow’. Ashden is known for the great support that they give to their winners, and we’ve enjoyed working with them- their support has been very helpful to our mission of providing safe and affordable access to electricity across the continent. 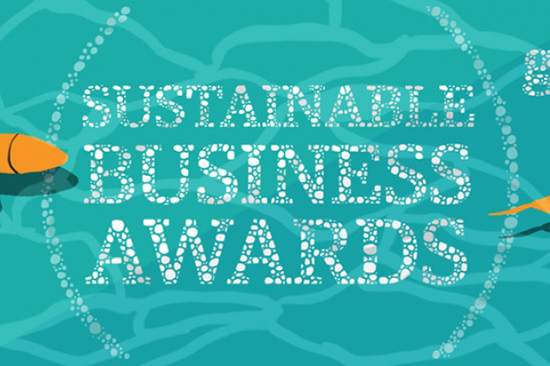 Europe’s most prestigious and high profile green business awards bring together the best and brightest from across the green community to celebrate the projects, individuals, teams, and organisations that are redefining what it means to be a successful business. SunnyMoney Malawi won this award because of their effectiveness in working to eradicate the kerosene lamp. 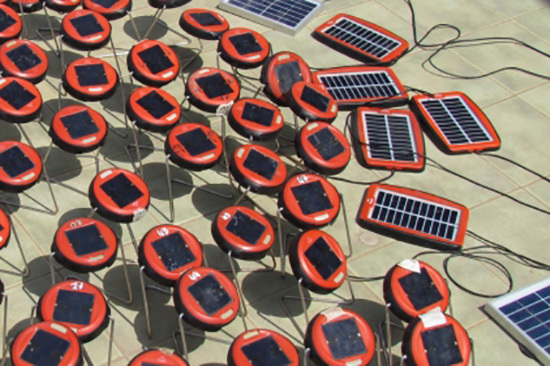 From Energy Globe: “Since 2008 there are more than 100,000 [solar light] users in Tanzania, Kenya, Malawi and Zambia”. Congratulations to all of our friends and colleagues in Malawi! SunnyMoney Kenya won this award for their community-based initiatives that increase quality of life in rural Africa by selling innovative solar products, which are manufactured in local facilities and are sold by micro-franchisees in their communities.